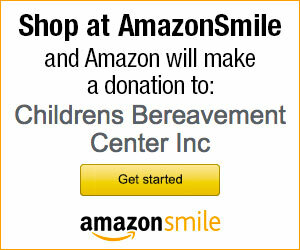 Visit smile.amazon.com and choose the Children's Bereavement Center as your beneficiary. Shop for the same items at the same prices through the smile.amazon.com site while supporting the Children's Bereavement Center. It's a win-win!